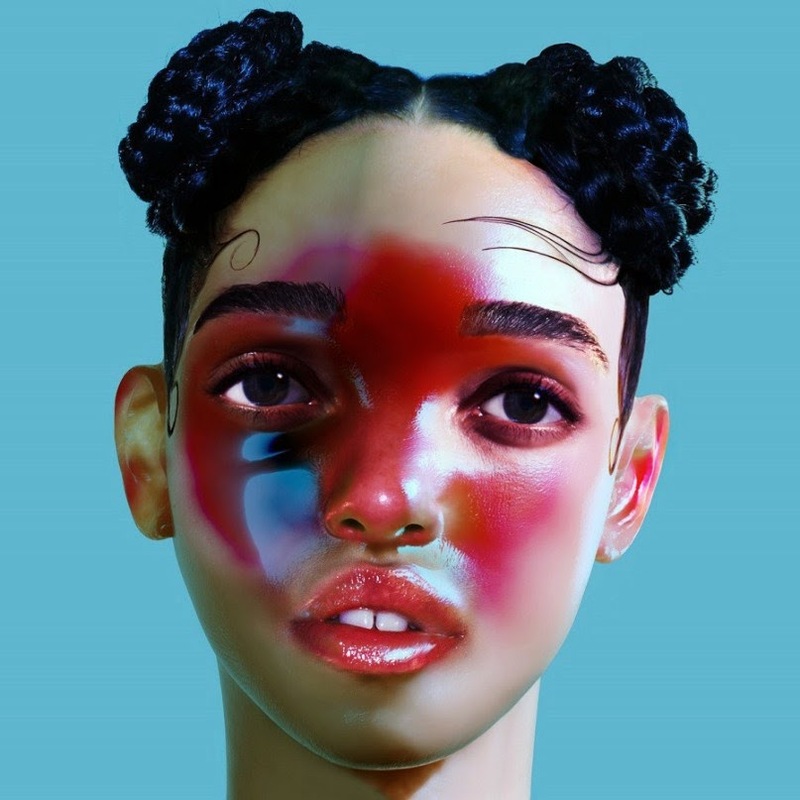 British experimental R&B artist FKA Twigs has unveiled “Video Girl”, the second track off her forthcoming debut, LP1. Following the sensuous grooves of “Two Weeks”, this latest track veers toward the realm of minimalist trip-hop, with the organic flutter of sweltering guitars paired with robotic rattle of an MPC to create an interesting sonic dichotomy. Twigs’ voice attempts to find balance between both notions, that of visceral heartache and a sense of artificial distance, resulting in rich layers of heartache and remorse embedded in her otherwise angelic croon. LP1 is due out August 12th via Young Turks. For more sounds, check out live versions of the album tracks “Lights On”, “Pendulum”, and “Give Up“. Plus, watch the totally beguiling video for her remix of 2012’s “Ache”.